A good year..bring on 2015! By all accounts, this was a pretty good for me. I really can’t or shouldn’t complain about too much. Sure, it never goes perfectly, but when you compare and contrast to others – music and all that is associated with it, has been going very well for me. I am fortunate to get a wide variety of gigs and presentation opportunities and with a upcoming film documentary to roll out in 2015, the road seems to be paved with more good will and ideas for the future. Here are some photo highlights from 2014 — Happy New Year everyone!! 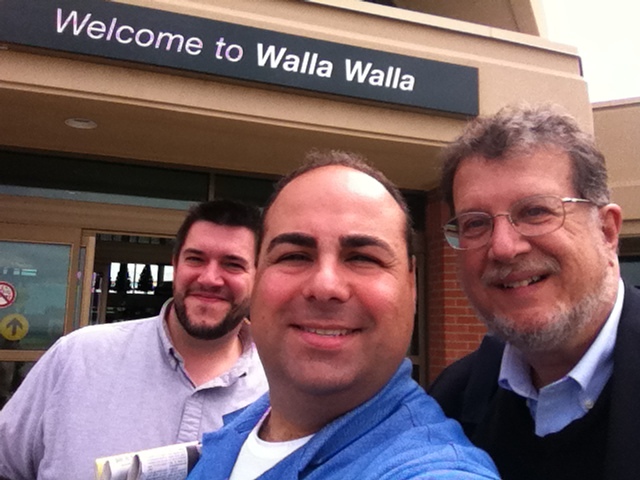 The Mark Gavoor Ensemble in Walla, Walla, WA. A very cool gig performing for the Whitman College. 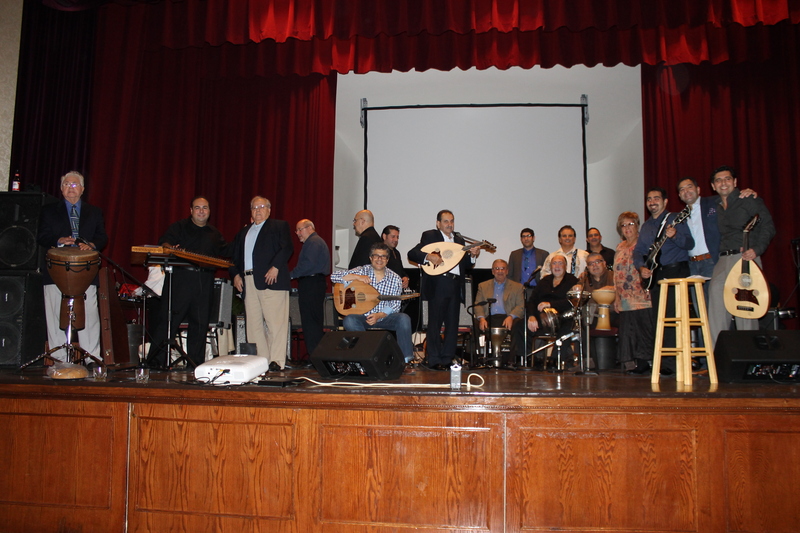 The AYF Olympic weekend brought many Armenian musicians together. 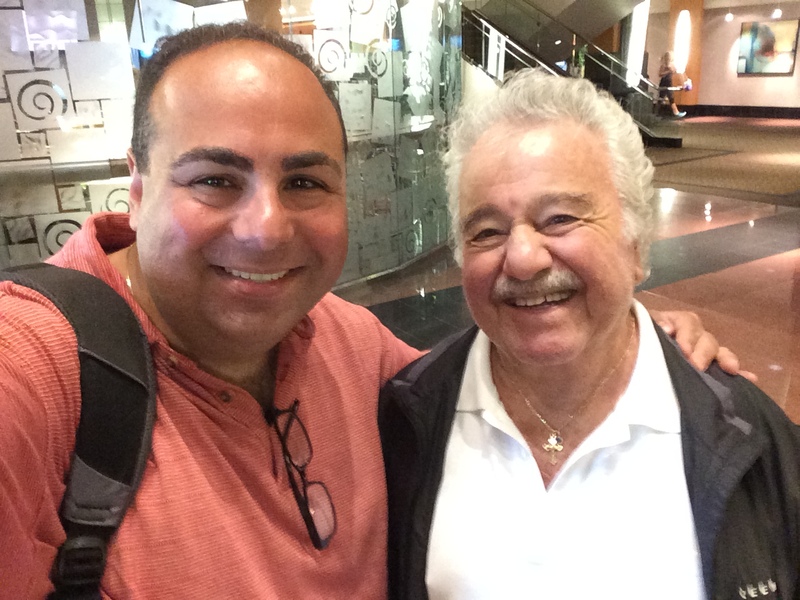 Here I am with Onnik Dinkjian, legendary Armenian troubadour singer and friend. 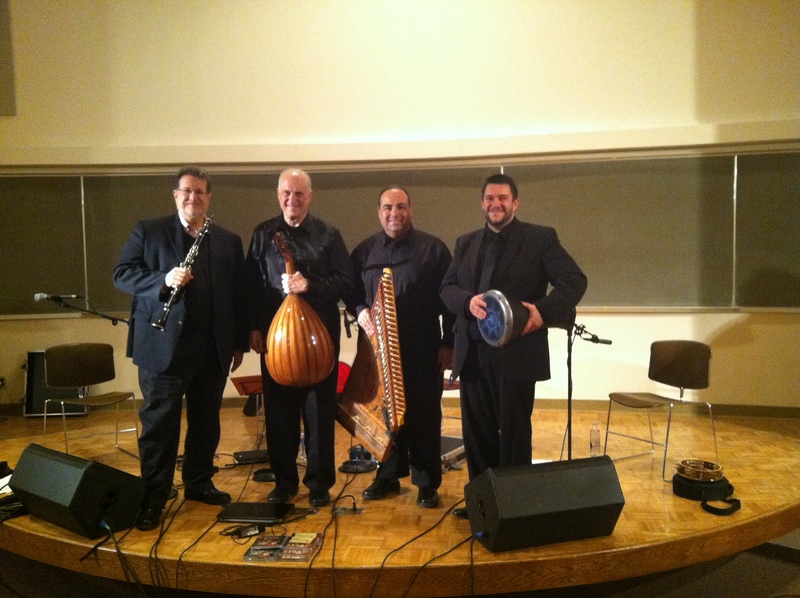 Fun gig at St. Johns Armenian Church, Kef Time Keghi II. Young and older musicians come together to provide great entertainment to a packed audience. One of the greatest joys of 2014 has been the work I have done with my upcoming film. Interviewing the musicians about they hey day in music was an awesome experience. 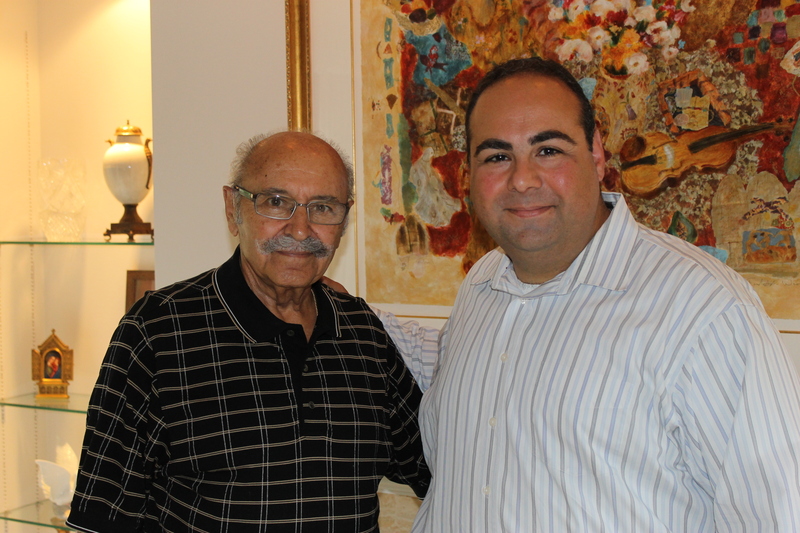 In particular, meeting Art Melkonian was a tremendous joy to me.